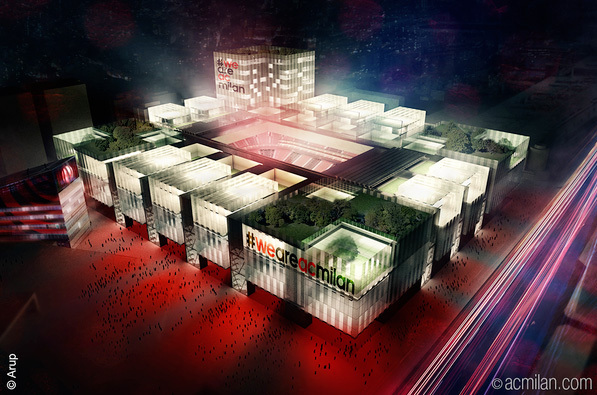 AC Milan and Arup presented their bid for a new stadium to be built in the Portello-Fiera Milano City area, next to the recently-opened club headquarters. The stadium would have a 48,000 seating capacity and a retractable roof. Within it's complex there would also be a hotel, sports college, restaurants, children playground and green areas. Arup is the world leader in engineering. They built the Allianz Arena in Munich and the new stadium in Beijing. 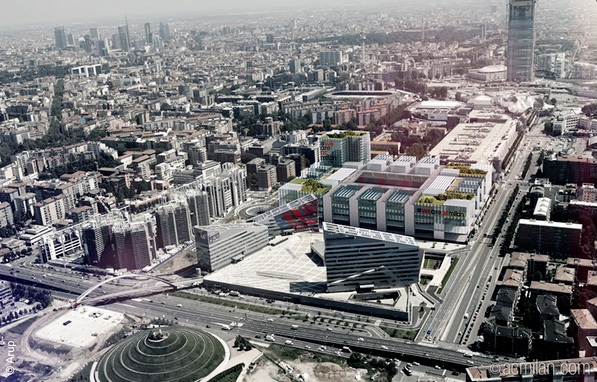 The new AC Milan stadium, which would be in the urban part of the city, well linked to transit, would sit 10 meters under ground to reduce its visual impact on the neighborhood. 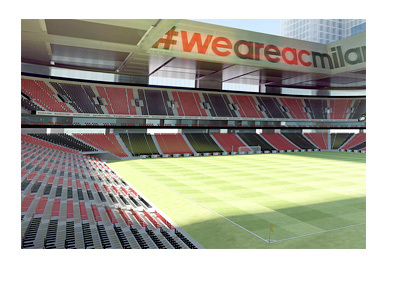 The stadium would only be 30 meters high from street level. Attention is paid to minimizing noise levels outside of the stadium as well. 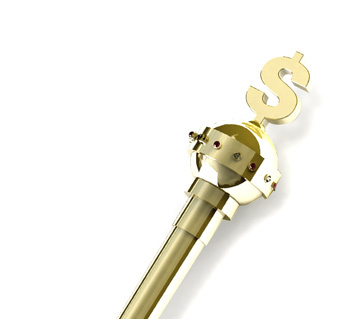 Other key-words in the proposal are environmental awareness and sustainability. The new stadium, if approved, would be ready for the 2018/19 season. Stadium plans look great. 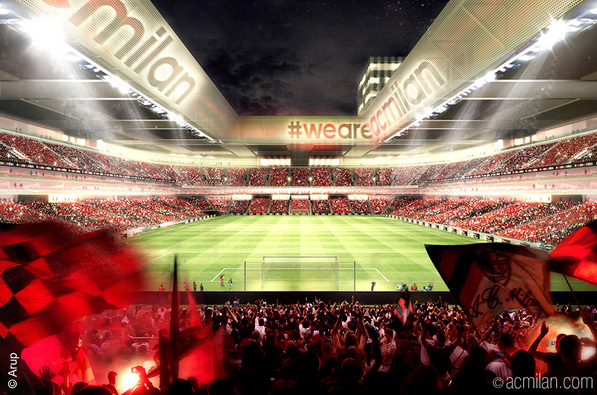 The only thing is that AC Milan will play their big games in front of 48,000 people instead of 80,000, which is the current capacity of San Siro.